When it comes to casting a young Tony Soprano in David Chase’s much-anticipated prequel movie to The Sopranos, it looks like the apple doesn’t fall far from the tree. According to Deadline, Michael Gandolfini has landed the role of the future New Jersey crime family boss in The Many Saints of Newark. 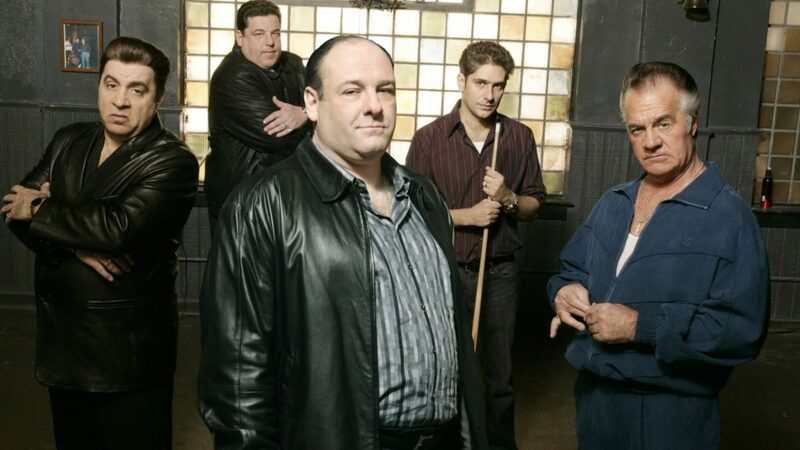 He is, of course, the son of none other than James Gandolfini, the man who helped make The Sopranos one of the best TV shows of all time with his stellar performance as the series’ anti-hero. A precursor for the likes of Walter White in Breaking Bad and Jax Teller in Sons of Anarchy, Tony was a character loved and loathed by fans in equal measure. Much of that was down to Gandolfini’s central performance. A performance that won him multiple awards including Emmys and Golden Globes aplenty and one that helped demonstrate just how enthralling and engaging television drama could be. Gandolfini tragically passed away in 2013 but it looks like his legacy is set to live on with his son James, who has been busy forging his own path in the world of acting. The younger Gandolfini most recently impressed with a breakout turn on the excellent HBO drama series The Deuce, while there’s no denying the fact his resemblance to his father is remarkable. “The filmmakers engaged in an extensive audition process to find the young Tony before Gandolfini won the role,” insiders told Deadline. It’s not the first time a son has gone on to play a younger incarnation of their father of the big screen, of course. O’Shea Jackson Jr portrayed his father, Ice Cube, in the NWA biopic Straight Outta Compton released back in 2015, earning plaudits for his performance in the role. “It’s a profound honor to continue my dad’s legacy while stepping into the shoes of a young Tony Soprano,” Gandolfini told Deadline. Gandolfini is joining an impressive that includes Alessandro Nivola, Vera Farmiga, Jon Bernthal, Billy Magnussen and Corey Stoll. Set in 1960s Newark, The Many Saints of Newark will centre on the relationship between gangster Dickie Moltisanti (Nivola), and a young Tony Soprano. David Chase, the creator of The Sopranos, has written the script with regular series writer Lawrence Konner. Alan Taylor, who helmed several episodes of the show, has signed on to direct.